On-site massage does not require a private room and can be offered at the workstation, in a conference or work room. The massage therapist may use a special chair, tabletop device or a chair available in the office. Selection is dependent upon the client’s comfort and space available in the environment. The length of a massage session is typically 10-15 minutes, the length of a typical work break. During the massage, the recipient is seated and fully clothed. No oil is used. Therefore, no change in attire is necessary. 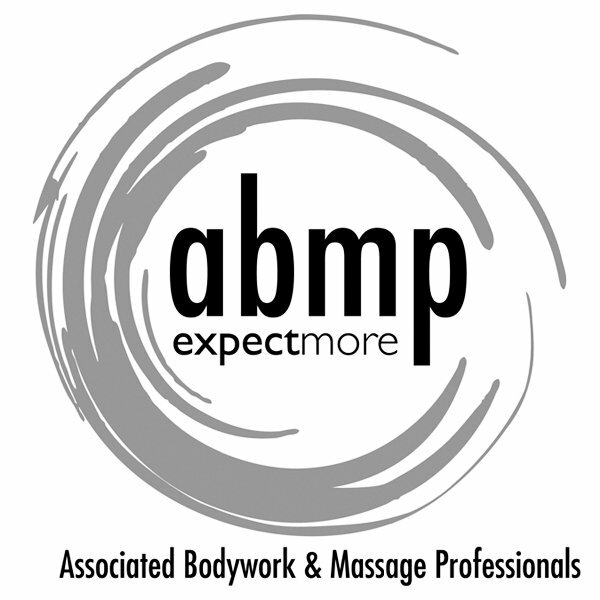 The massage therapist uses techniques that focus on the upper part of the body – neck, head, shoulders, back, and arms.